Highmark Billing & Payment requirements cover a computer, the proper software, and an Internet connection for electronic claims submission. Instead of printing, bundling, and sending paper claims through the mail, simply enter and store claims data through your office computer. Electronic claims are convenient, confidential, and operational around the clock. 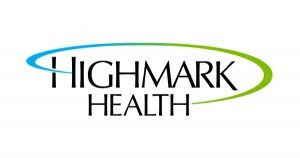 Highmark’s claim processing system places a higher priority on claims filed electronically. Electronic claims will typically process in seven (7) to fourteen (14) calendar days, whereas paper claims will process in twenty-one (21) to twenty-seven (27) calendar days. Electronic transactions and online communications have become integral to health care. 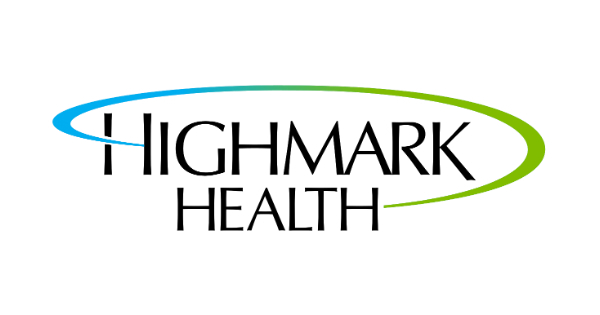 In fact, Highmark’s claim system places higher priority on processing and payment of claims filed electronically. The payment progress targets defined above that are used in Pennsylvania are in compliance with timely claims payment regulations defined by Pennsylvania’s Act 68, and reflect processing of clean claims that do not require manual intervention or investigation. The payment progress targets defined above that are used in Delaware are in compliance with timely claims payment regulations defined by Delaware Insurance Regulation 1310, and reflect processing of clean claims that do not require investigation. In West Virginia, the payment progress targets defined above are used and are in compliance with the timely claims payment regulations defined by the Ethics and Fairness In Insurer Business Practices Act, W.Va. Code §33-45-1 et seq., commonly referred to as the “Prompt Pay Act”, and reflect processing of clean claims that do not require investigation. Electronic claim submission increases staff productivity by speeding claim preparation and delivery. Many of the paper claim processes are eliminated such as form printing, bundling, postage, and mailing. Many errors experienced in the keying and processing of paper claim forms are reduced or eliminated. Electronic claim submission means greater claim acceptance rates and reduced staff time in claim research and resubmissions.